What if I live out of Town/State or Country – how does that work? That is absolutely fine as patients from all over the World seek Dr. Gulani regularly. 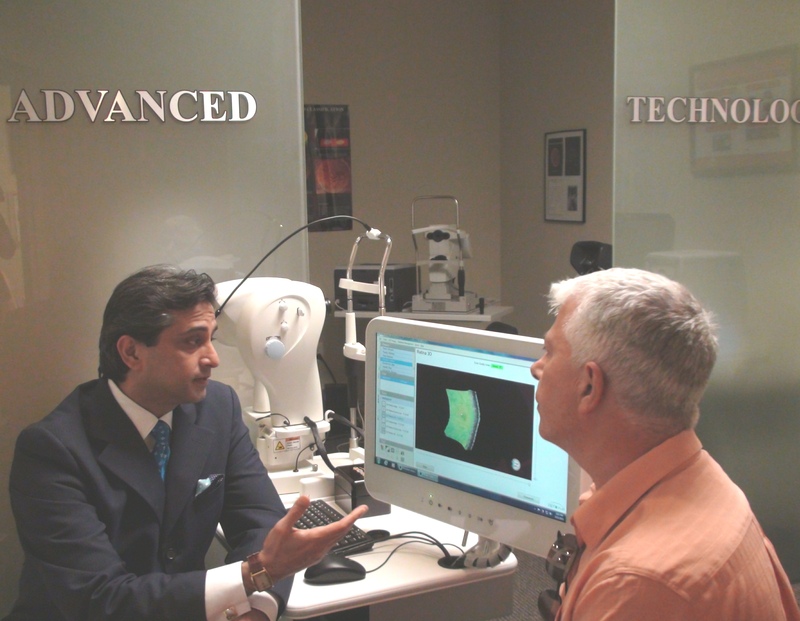 Despite being one of the most sought after eye surgeons in the world, Dr. Gulani will make time to personally see you in a detailed consultation where he himself checks your eyes, interviews you and reviews all special diagnostic tests to arrive at a surgical plan designed uniquely to your eyes. He loves questions and likes to make sure you fully understand exactly what is wrong with your eyes and how he suggests a customized plan with a unique Technique, Technology and Target approach to your best possible vision. 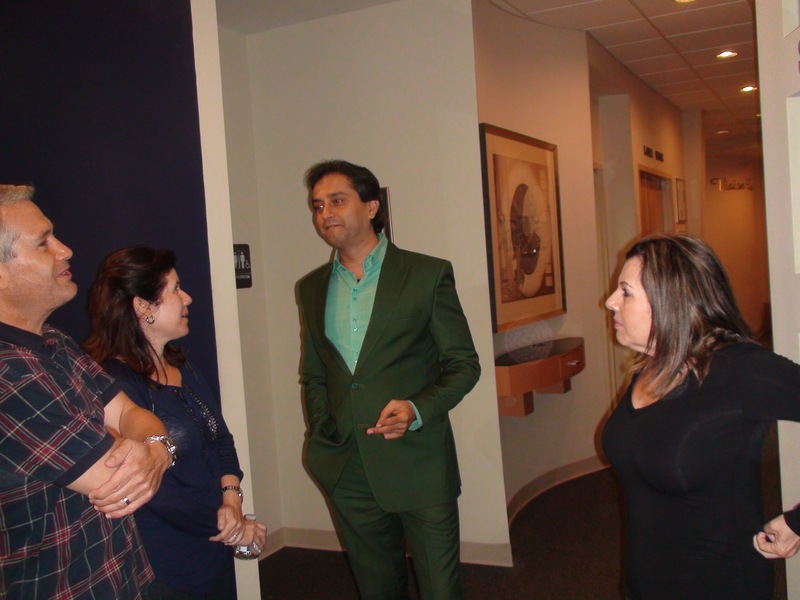 COMPLIMENTARY Record or Photo Review On Wednesday mornings between 9 and 10 am EST, we schedule Teleconferences for patients and their surgeons from all over the world to speak with Dr. Gulani personally where he educates and answers your related questions before you travel to us. He provides this valuable service complimentary for record review (vision correction procedures) or photo review (for pterygium/pinguecula procedures) prior to you scheduling an appointment at Gulani Vision Institute (GVI). 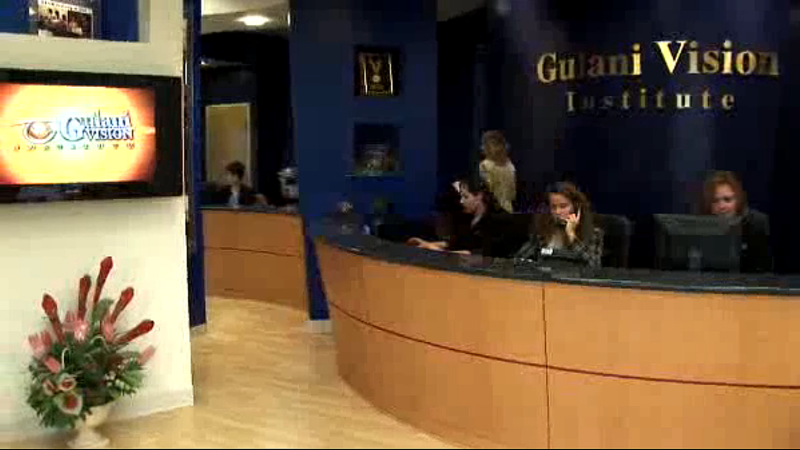 This allows you to talk directly with Dr. Gulani himself and also help to determine initial candidacy. Additionally, our assigned personal staff will then provide you with an estimate of pricing and duration of stay to help you prepare for the trip. Do kindly write a brief cover letter explaining your condition, previous surgeries, present vision status and goals to us (Do include in this cover sheet your best telephone number and email for us to contact you). 4. Health of the eye to include no glaucoma or retinal pathologies and if so, proof of control. Once you (and possibly your eye doctor) have had a Teleconference with Dr. Gulani, you will be assigned your own personal Patient Counselor at our institute to assist you with your entire process. Your Patient Counselor will coordinate a review of your records by Dr.Gulani and then personally contact you to discuss his preliminary recommendations. Then when you are ready, your Patient Counselor will help you schedule a visit for exam, treatment and follow-up exam all within the same visit. Once you have decided to join the thousands of worldwide patients who have already benefitted from Dr. Gulani’s expertise and passion, your Patient Counselor will assist you to schedule your personal consultation with Dr. Gulani and receive your specific designed procedure. As you can imagine, Dr. Gulani’s schedule does book up quickly but given our very personal approach to each patient, we shall accommodate you to the best of our capacity. Do kindly ensure to stay out of your contact lenses for three days (if soft contacts) or 1 week -14 days (if RGP/ Hard/ Scleral/PiggyBack contact lenses) and this duration could be modified for more or less when discussed during your Teleconference. Do also ensure that you have an attendant (family member/friend) accompanying you for your surgery day. You are now ready to become part of the GulaniVision family and meet a surgeon whose ability and surgical outcomes no doubt is legend but whose personalized care for each one of you is near unparalleled. Relax and let us make it your most memorable experience as we dedicate ourselves to your vision endeavor. 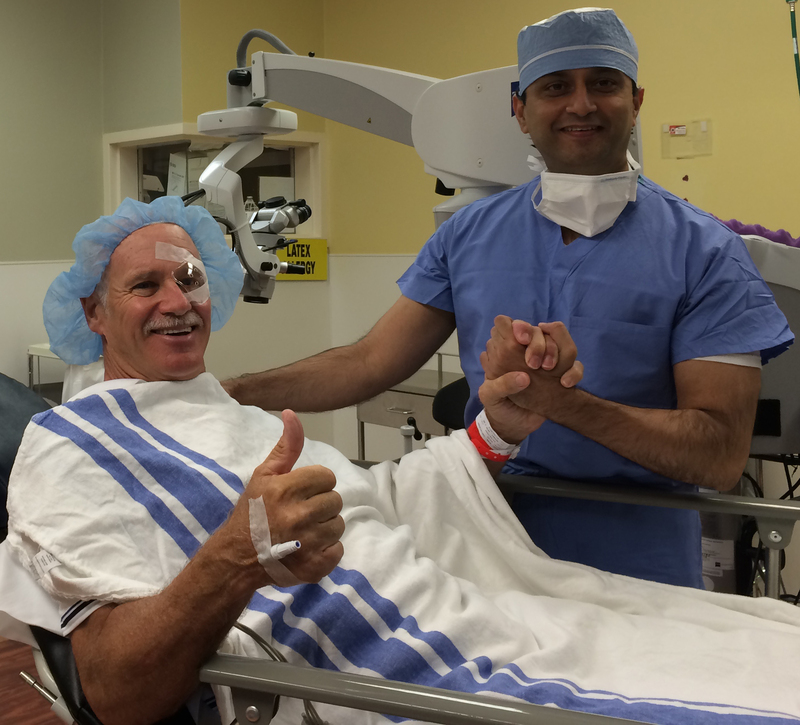 After your successful surgery, we shall review your postoperative care and medication protocol in detail and follow up with you and your surgeon or local eye doctor as it is important for you to have a follow up close to home and expect you to please send us a report as scheduled so we can stay abreast of your progress. We are there for you every step of the way. Even if you don’t live in the First Coast area, we are only a phone call or e-mail away.